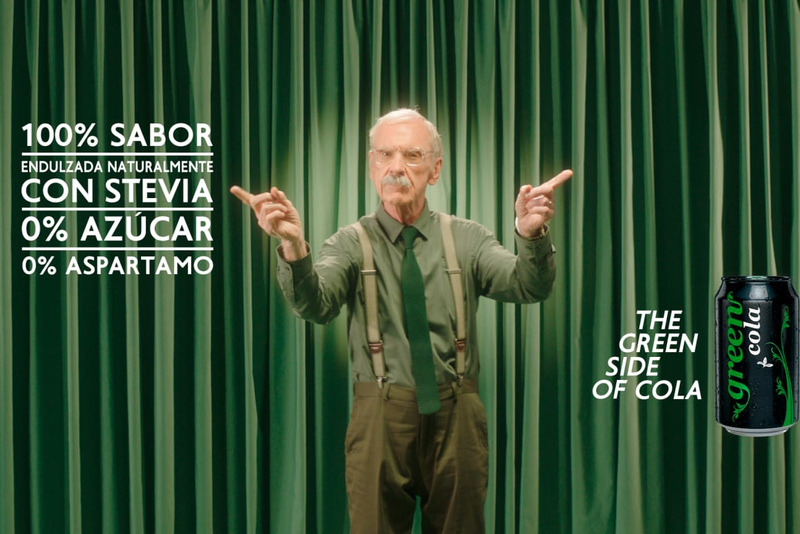 Green Cola, the only non-calorie cola in Spain, sweetened with stevia as a natural sweetener and without aspartame, has launched an ambitious digital media advertising campaign under the "THE GREEN SIDE OF COLA" claim. J. Walter Thompson Spain has been the advertising agency in charge of developing the creative idea and carrying out the strategy in digital media, which has been launched throughout the month of August and will last two months. The campaign wants to reach the consumer with a fun sense of humor, stating that it is not easy to switch from a cola brand to another one even though Green Cola tastes great, does not carry sugar or aspartame, and is naturally sweetened with stevia. It is aimed at the millennials - the young people born in the 80's and 90's - and the so-called homemakers - in charge of the home buying decision - that conform to the target audience of the brand. In the words of Íñigo Madariaga, president of Green Cola Iberia, "the launch of the Green Cola advertising campaign in digital media is a fundamental milestone in our brand strategy. 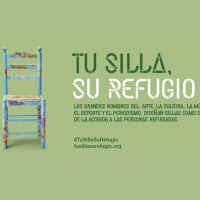 J. Walter Thompson Spain has done an exceptional job in this sense, as the campaign perfectly exemplifies the values of Green Cola and reaches our audience through humor. We are already present in 2,500 points of sale, so with this campaign we expect the consumers get to taste Green Cola: a cola that is refreshing and also healthy. José Gamo, creative director of J. Walter Thompson Spain, states that "it has been a challenge for us to develop the digital media advertising campaign for Green Cola, because we were looking for a fun and fresh creative idea that, at the same time, did not change the essence and values of the brand. The result we think is very good and we hope it has a success according to the quality of the product. "